Well, Ross and I just spent the night parked at the Harrisburg Mall in Pennsylvania, so I think it’s time for an update! We are back on the road again and are thankful to be traveling. But we’d be remiss if we didn’t acknowledge all of the wonderful family and friends who hosted us, welcomed us and made time for us in New Hampshire. And what a fruitful time it was too! 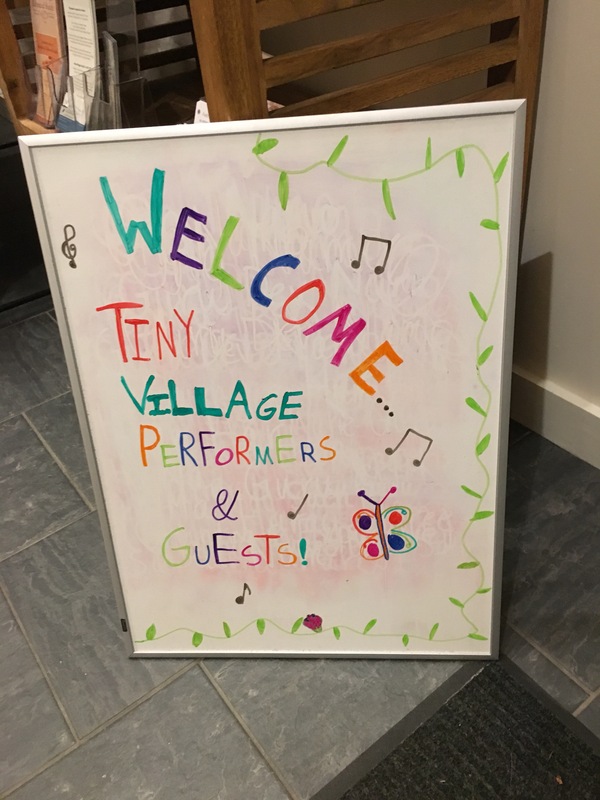 We performed our family show in Littleton, NH after a day of preschools and a senior center performance, and we performed at a bar in Fryeburg, ME called Top of the Ninth. We also led an incredible ukulele class for seniors and enjoyed some in-person lessons and a recital with some of our New Hampshire music students. And we shared our duo show in Concord and I performed with the amazing Jocelyn Duford in our Broadway show, Jocelyn’s ABC: Adult Broadway Cabaret. The time flew, as we knew it would, and after some repacking and repairing/checking on ourselves and our vehicles, we headed out again. We left Wednesday mid-afternoon and made it all the way to Glen Falls, NY. The next day we drove all the way to Harrisburg and enjoyed wandering the mall after we arrived. 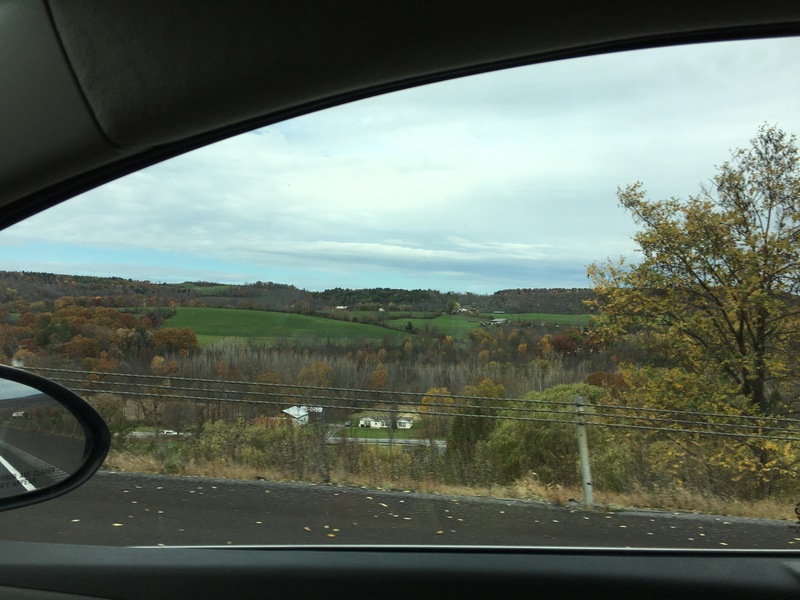 The hills and foliage in VT, NY and PA have all been beautiful. Our next leg of our journey will take us a few hours south. Beyond that, we need to determine how far east or west we will keep as we head toward Florida. We may connect with family on the way, and we may just keep trucking toward FL. 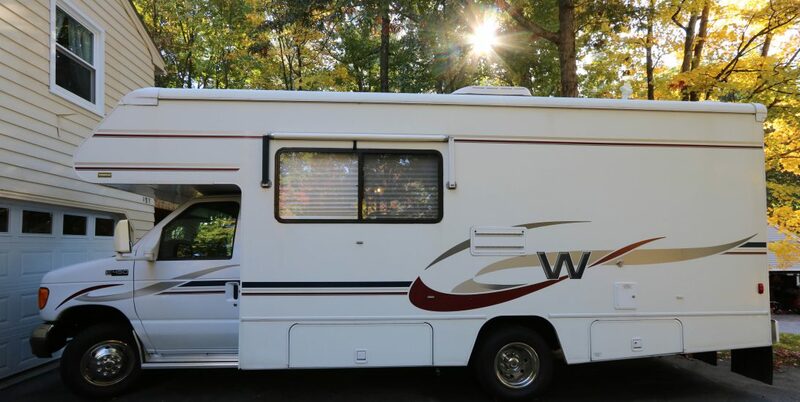 Last night it was below freezing here, but the RV is still at 55 degrees, so I am not complaining! PJs, two layers of socks and heat warmers and I was good to go. 🙂 Our house battery is still struggling to regain its charge when we drive, unfortunately, despite a “normal”ish report from our mechanic. So we may need to plug in tonight or tomorrow, which is fine. That’s all for now. Thanks for reading, and have a wonderful day!